Funeral arrangements and wishes are personal and unique to each individual and family. Surviving family and friends must make difficult decisions regarding how best to honor their loved one. 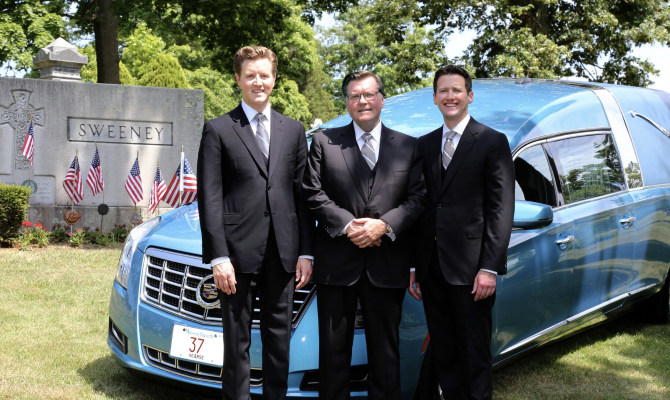 In creating that tribute and celebration there are many choices and our staff at Sweeney Brothers Home for Funerals can help provide you with the appropriate resources to facilitate the fulfillment of those wishes. In today’s society there is more self-determination in what happens than in the past. Traditional funerals still exist, but there is no standard. 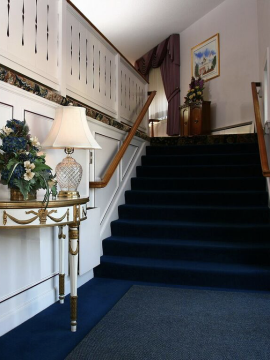 We will work with you to determine what type of funeral service fits your needs. 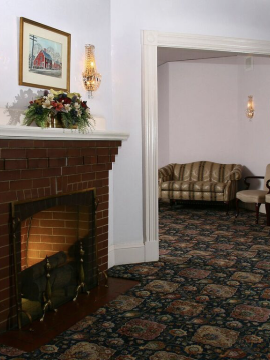 There are many types of services and they include choices such as visiting hours, a funeral mass, a funeral service in a church or at our funeral home, direct graveside services, arranging for a person to be buried out of state or brought back to this state, cremation and memorial service options. We value the wishes and concerns of your family members and will carefully guide you through the details and choices that will ensure that the funeral service you design is both personal and meaningful.